It's rock. It's mixed emotions. It's four dudes from the middle of nowhere doing their thing. Rock music with charming character. Rising from the ashes of Germany The Great Escape. Retro, psychedelic, groovy, organic. Simple as it can be. Guitar, bass, drums in love with a "soundboard". Transporting their emotions, voiceless but with lots of messages. Take your time and get your trip...chill and rock is one family! Instrumental Stoner-Psychedelic at it's best! 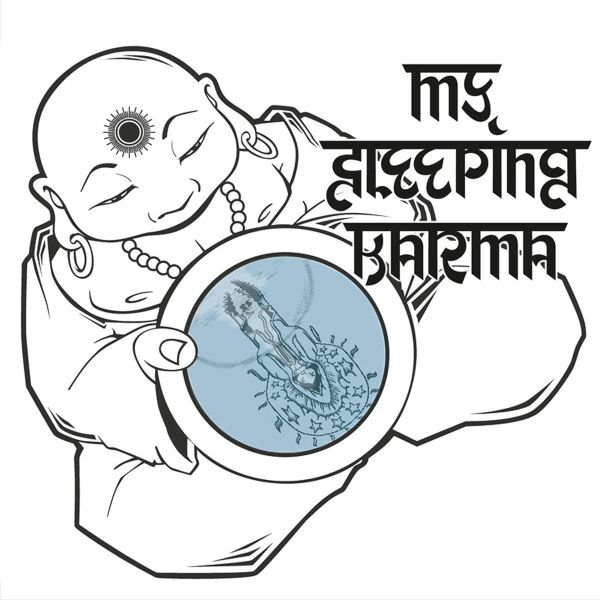 With "Satya", their second album, MY SLEEPING KARMA deliver a consistent development of their very own sound. 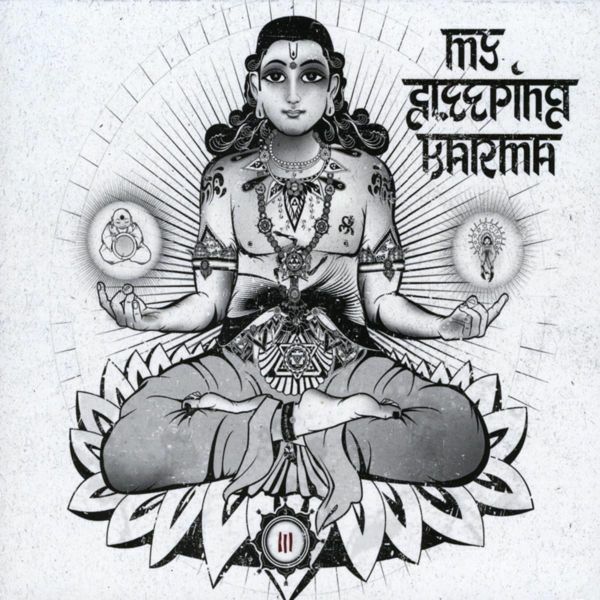 The basic motivation of the band, to melt relaxation and euphoria in an unique way, is this time being explored with lots of experiments, many lovely details and adept melodies. Due to numerous live gigs in the past years, the band as a whole has grown, which can be heard especially in the precise interplay and the significant expansion and refinement of the dynamics of their songs. FILE UNDER: Stoner Rock / Heavy Psychedelic Rock. FOR FANS OF: The Great Escape, 35007, Colour Haze, Hypnos 69, Kyuss. 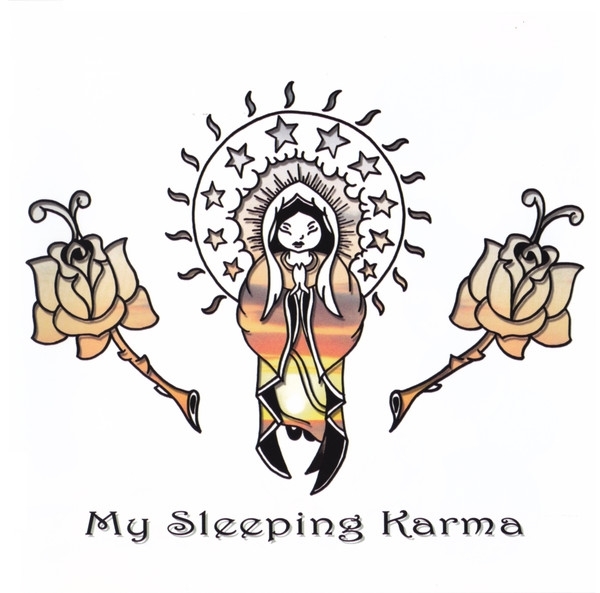 My Sleeping Karma combines the organic aspect of psychedelic groove rock with emotional shades of aphasian landscapes. That was the intention of the same titled debut album and it still remains. Guitar, bass and drums in love with a soundboard. But now is the time to take a step beyond. 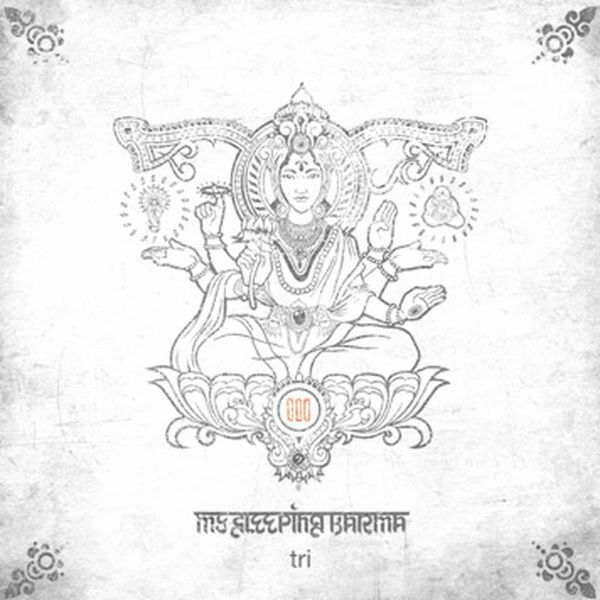 TRI is the third album of MY SLEEPING KARMA from germany. This time the Band has woven their own specific soundcarpet more subtle and improved it capacity. TRI enables the listeners to travel into much more further and unexplored areas.